New Item! Expected to Ship 06-30-2019. 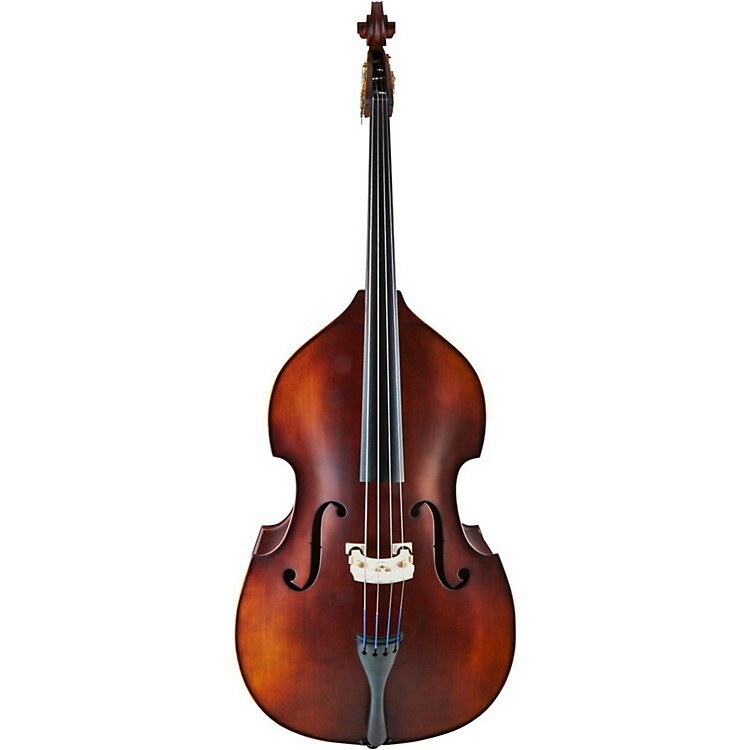 A great starter double bass, accessories included. Imported by Knilling, the Sebastian line of basses represent an exceptional value. They are attractive, affordable, and extremely reliable; the perfect start for a young musician’s first steps into music-making. Sebastian instruments are known for their high-quality construction and fantastic sound relative to price. They come as a complete outfit with a padded cover and French-style brazilwood bow with an ebony frog and genuine horsehair. Begin your life at the bottom right here. Order today.